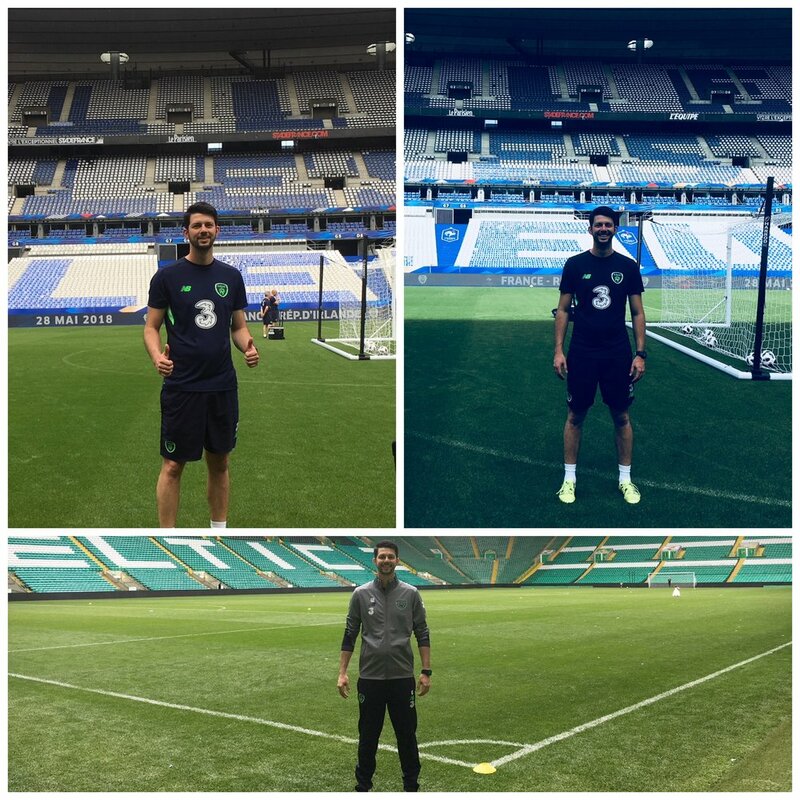 Our talented physiotherapist Glauber Barduzzi has been working with the Football Association of Ireland since January 2017, as well as in clinic with his private patients. This has seen him travelling across Europe with the Republic of Ireland's junior teams in camps and competitions, and he was part of the campaign of the U17's in the UEFA U-17 European Championship in which Ireland finished 5th overall. More recently, Glauber has been doing some physiotherapy with the Senior Irish team at their friendly games against Celtic in Scotland and France in Paris. Well done Glauber, keep up the great work!